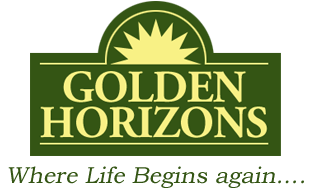 Golden Horizons, “where life begins…again.” Our Aitkin community is a place where conversations and welcoming faces are easy to come by. 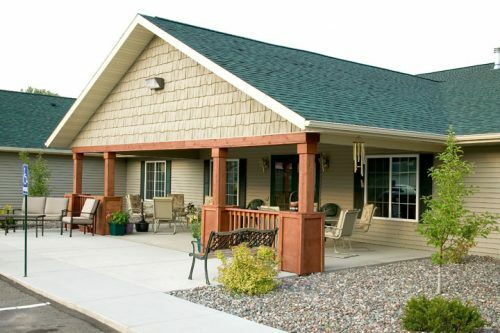 You will find that our apartments and health care combine independence for an active and social lifestyle with personal care in a warm, noble setting. For more information please call 218-927-9996.